Evoke a sense of timeless elegance with Versace Pour Femme Dylan Blue Eau de Parfum, a refreshing fragrance that is effortlessly seductive. 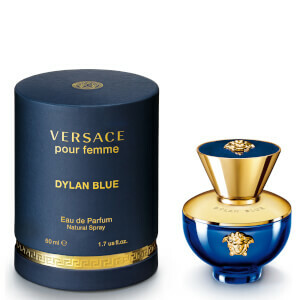 Fruity top notes of Blackcurrant and Apple mingle with accords of Wild Blooms, while a woody base of Patchouli and Styrax rounds off the sensuous perfume. 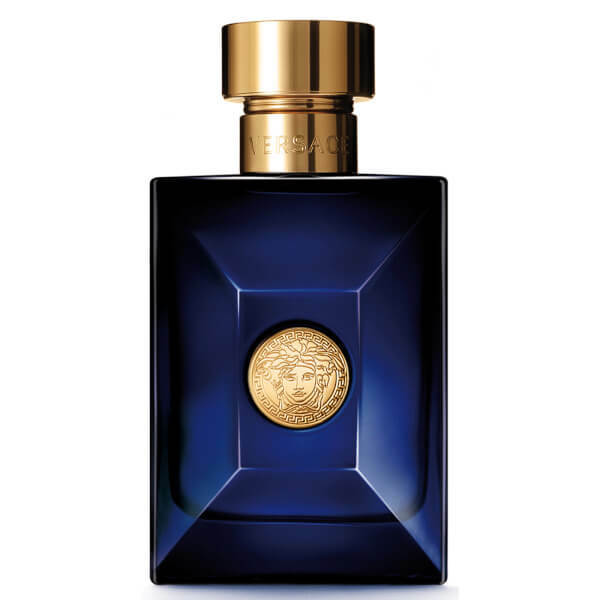 The invigorating scent is housed in a glossy gold and midnight blue bottle that takes inspiration from the eternal awe-inspiring nature of Greek culture and mythology. Alcohol Denat., Parfum, Aqua, Benzyl Salicylate, Limonene, Citronellol, Hydroxycitronellal, Alpha-Isomethyl Ionone, Ethylhexyl Methoxycinnamate, Linalool, Benzyl Benzoate, Hexyl Cinnamal, Ethylhexyl Salicylate, Butyl Methoxydibenzoylmethane, Geraniol, Citral, Benzyl Alcohol, Farnesol, Cinnamyl Alcohol.